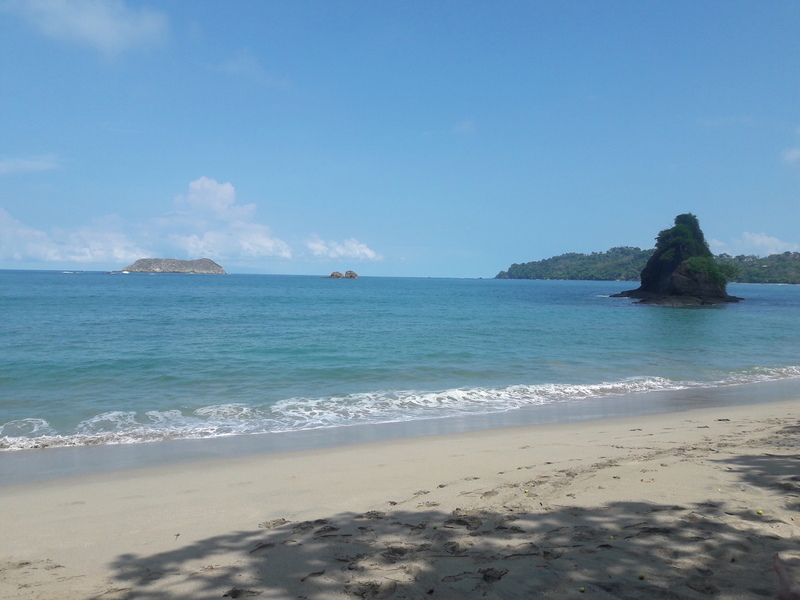 Doesn't this picture just transport you? It does for me. It's been waaaaayyy too long since I last sent out eNotes. My apologies. I hope you are having a super awesome summer! My mine has been a mixed bag so far. Lots of car problems, surgery for my puppy, and teenager angst. But also get togethers with friends and planning a trip to Iceland in 2 weeks!! Very excited to see those waterfalls, geysers, volcanic craters and hot springs. Just give me that open road. So, I owe you a lesson video BIG TIME. Oh my gosh. I got the idea for this lesson from a private student I was teaching. I realized, wow, this would be a great eNotes lesson so woo, woo, here it is! This lesson will show you how to construct a diminished and diminished seventh chord as well as how to use it to begin a song AND end a song. Love it. 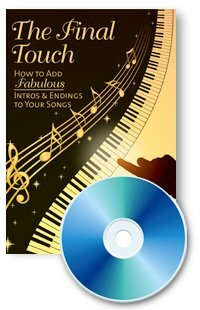 If you'd like more ways to begin and end your songs, check out The Final Touch DVD. We can send it to you as an instant download (with a link)once you order using this Paypal Button. The website price online (for physical DVD) is $18.99 plus s/h but the digital version is $15 with no s/h. This offer good until August 1st. I hope you are doing well, laughing, reading, walking, running, dancing, watching, talking, cooking, playing, doing anything and everything that brings you joy. 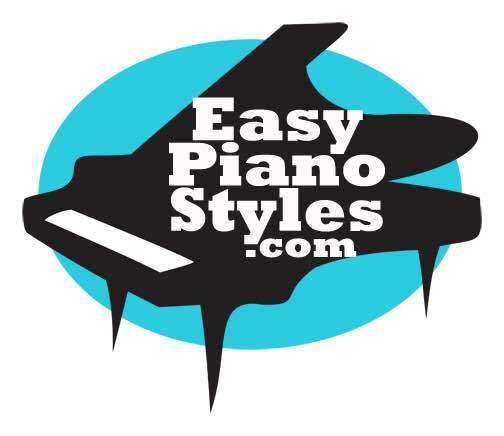 Much love to my EasyPianoStyles community!